FlowVPS is a registered company in Australia (#99 617 970 788). They accept PayPal and Stripe (including Apply Pay). You can find their ToS here. 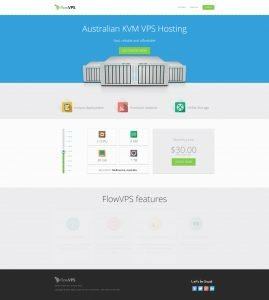 FlowVPS is an Australian based company selling services in Melbourne. 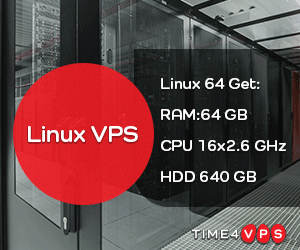 We aim to offer low cost, high quality services, this is why we exclusively offer KVM with NVMe dries. Please let us know if you have any questions/comments/concerns.